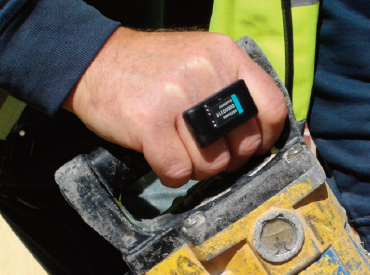 HAVSense: the unique solution to hand-arm vibration monitoring. 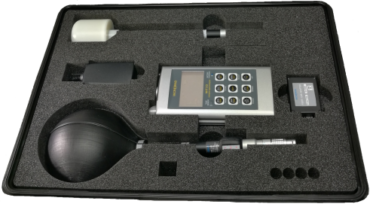 MICRORAD: total solution for EM radiation monitoring. Are you measuring real vibration dosage?